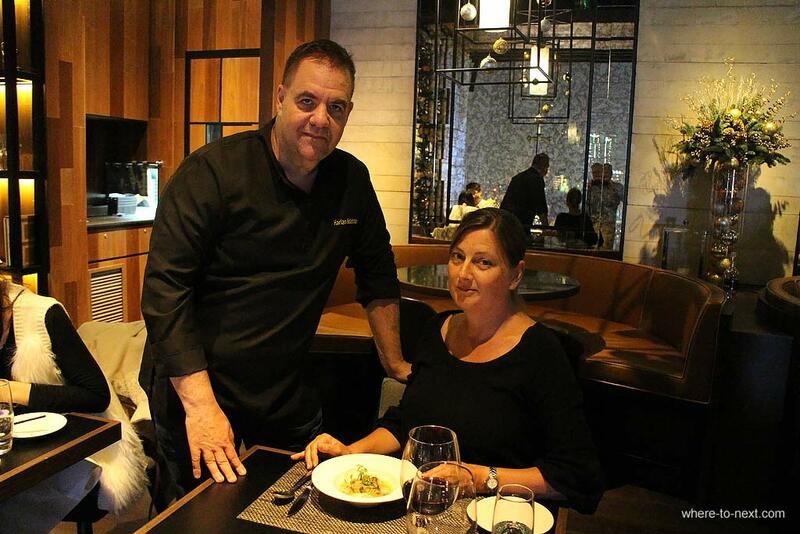 Best restaurants in Hong Kong - Penthouse by Harlan Goldsteinwhere to next? 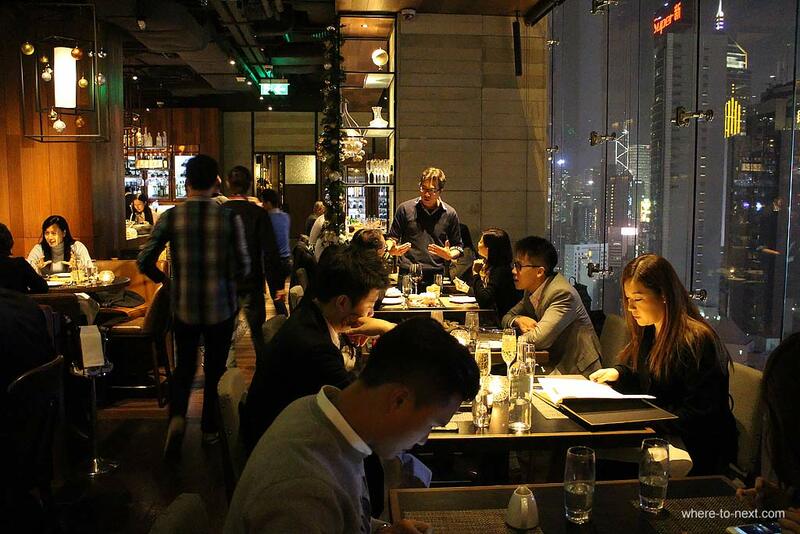 Soundwill Plaza is Causeway Bay’s latest place to be, with plenty of great restaurants to choose from and Penthouse (as the name suggests) is on its top floor. From Penthouse’s 30th floor location, the view of Victoria Harbour is pretty damn impressive – especially at night. The décor is ever-so stylish yet still comfortable and there’s a hint of Americana (the waiters are wearing check flannelette shirts). 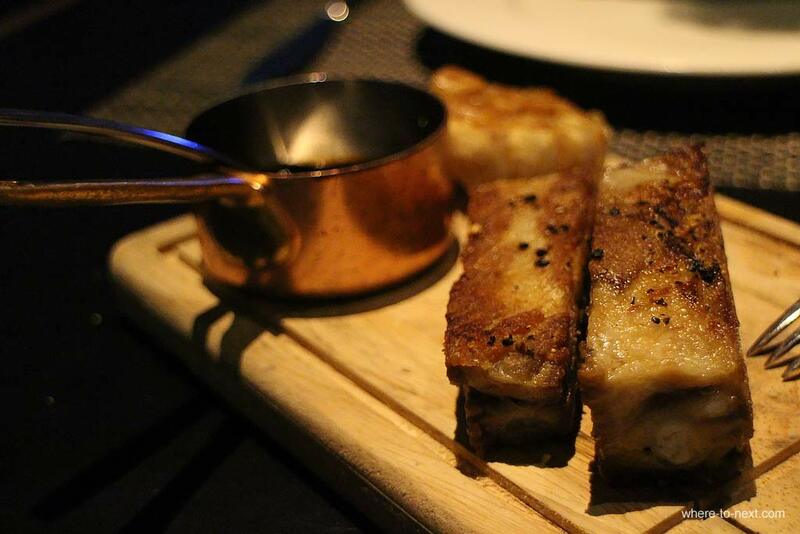 The menu here is a real fusion of French, Italian and American favourites, cooked and plated to perfection. Mr Goldstein himself picked out a selection from the menu for us, so it’s a bit of a magical mystery food-tour. My favourite way to explore new food. 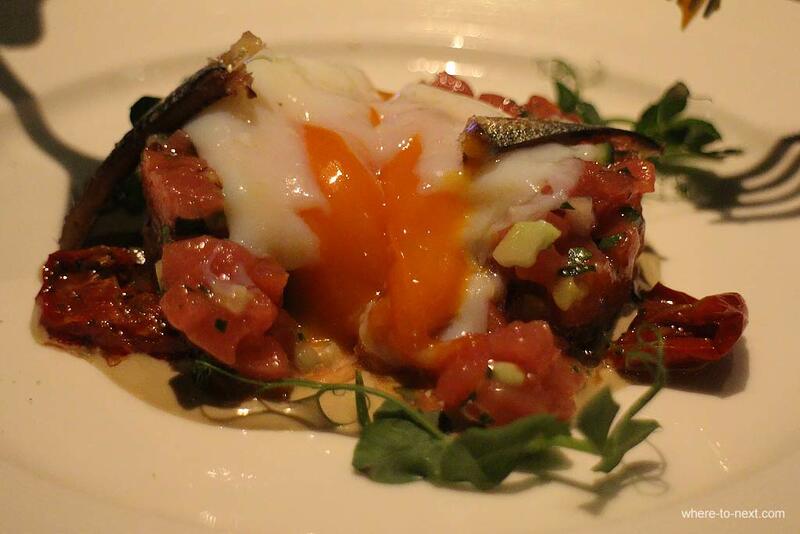 We start with the tuna tartar, which is served with a perfectly poached egg and topped with a fresh sardine, sundried tomatoes and pea shoots. Next is a nice little twist on the traditional carpaccio, a carpaccio roll. Fine slivers of marinaded beef wrapped around rocket leaves and pea shoots, topped with crème freche. 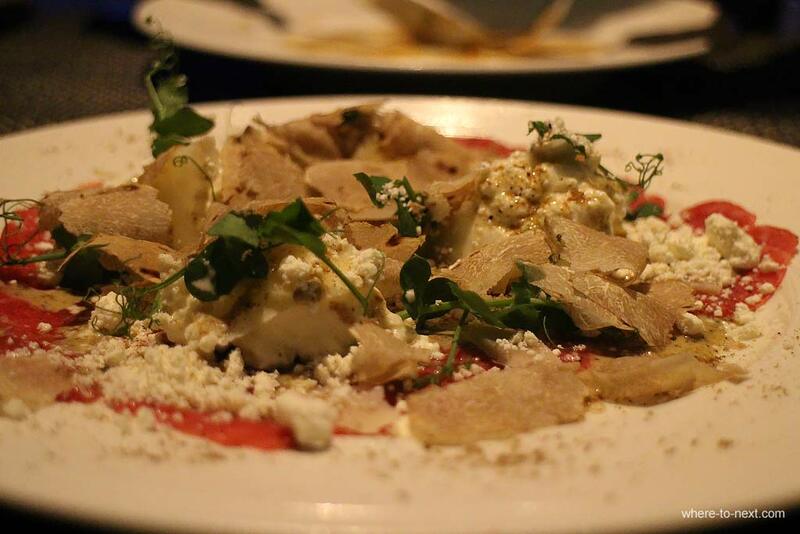 Just for good measure we try both carpaccios on the menu, the second is topped with buffalo mozzarella and a generous sprinkling of shaved white truffles. 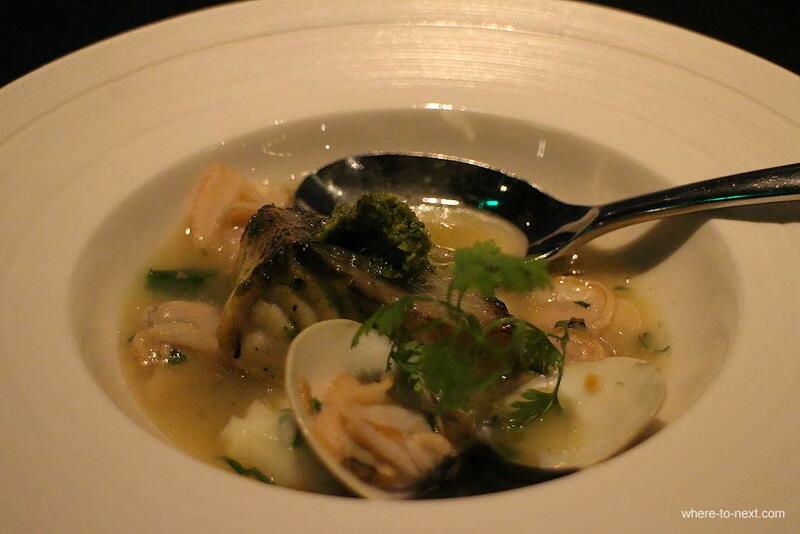 Before we tuck into mains, we’re served a deliciously light and fragrant bouillabaisse – just look at it! While I am starting to get worried about fitting in mains, because it’s a childhood favourite I simply have to try the mac and cheese. And this is very posh mac n cheese, sprinkled with white truffle shavings. 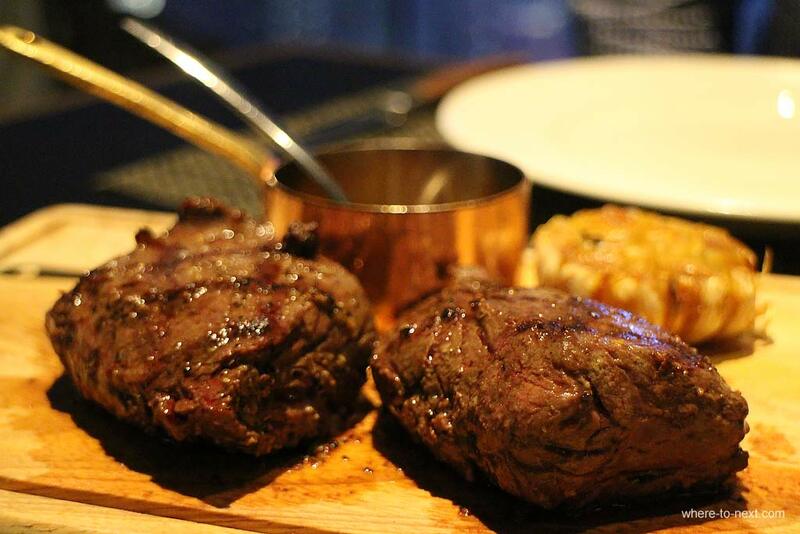 For our mains (and there are several of them), pork ribs cooked to perfection with barbeque sauce and a tender steak with Diane sauce, which we savour along with the view and a lovely Californian red. I suppose you’d have to call this place chic, but its comfortable chic; friendly and attentive service and of course – that view. I love the personal touch too – I saw Harlan serve at least one course to several of the tables around us – I love that. It’s a great experience to dine somewhere like this, somewhere you can really appreciate the chef’s vision and passion for food – and be able to chat to him about it. Click here for more information and full menus.